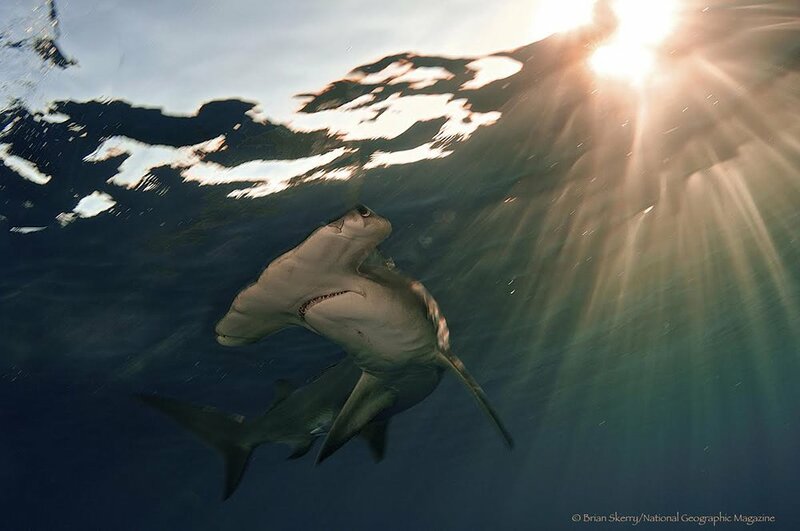 Award-winning National Geographic photographer and conservationist Brian Skerry has gone to extraordinary lengths to show us why we should not only protect sharks, but also respect and appreciate them as integral species within our ecosystem. Join us for this special evening as Brian shares the amazing stories behind some of his most unforgettable photos. Includes champagne, hors d'oeuvres and a signed copy of Brian's book SHARKS. *Limited number of tickets available. ONLINE TICKET SALES CLOSED. GENERAL ADMISSION TICKETS ARE $25 AND AVAILABLE AT THE DOOR.